Going Softly - South Luangwa National Park, Zambia. 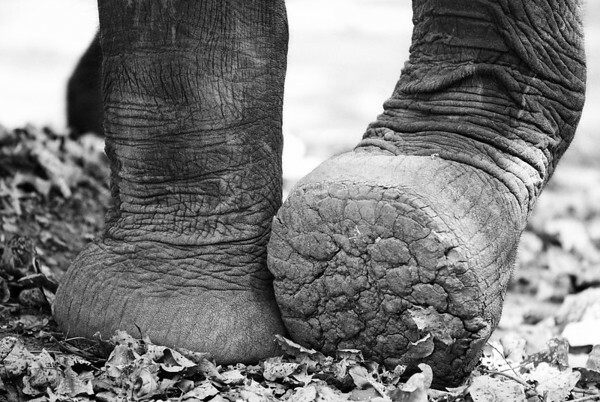 Elephant feet are amazing. You have these majestic animals walking close to you and with these feet, sometimes you can hardly hear them.